By now, the world knows that Donald Trump’s longtime in-house lawyer, virtual bodyguard, and confidant has pleaded guilty to tax evasion, bank fraud, and breaking campaign finance laws. He’s got a lot of reasons to make a deal, and that puts his former boss in a particularly dicey situation. What potential problems does Cohen — and perhaps Trump by default — face? WhoWhatWhy readers were treated to details of Cohen’s highly unusual background and complicated relationships with mobsters, Ukrainians, and others in a lengthy investigation we published last year, long before most people even knew Cohen’s name. You can read that below. 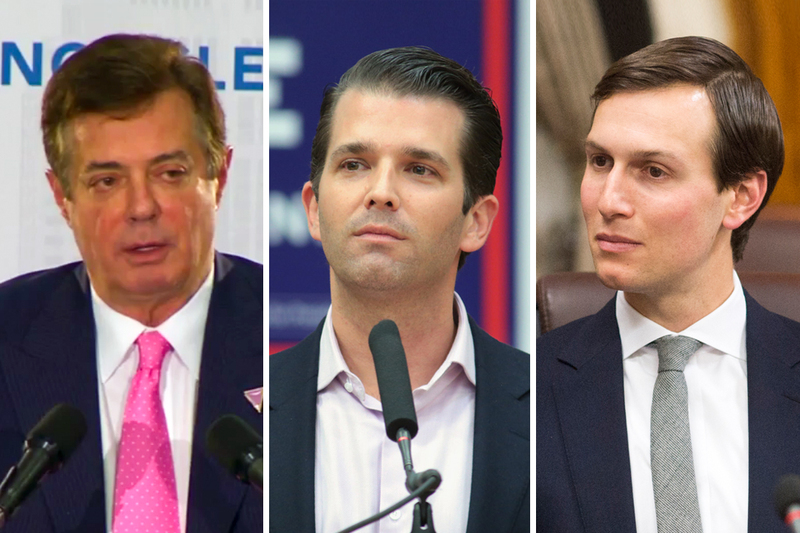 Jared Kushner, Donald Trump Jr., Paul Manafort, Michael Flynn … all members of President Donald Trump’s inner circle — past and present — have been scrutinized by the media, and their various Russia ties are being investigated by the press and Special Counsel Robert Mueller’s team. One figure, however, managed to fly largely under the radar until very recently: Michael Cohen, Trump’s former right-hand man and in-house attorney.Cohen, who came out of nowhere to occupy a prominent spot in Trump’s orbit, has his own unique links to Russia and Ukraine. 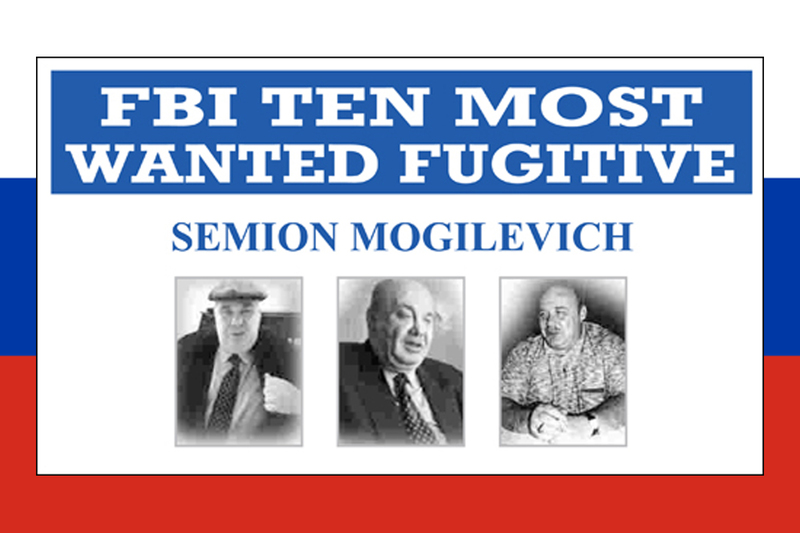 In fact, he might be one of the missing links that ties the president to shady figures and shady money from the former Soviet Union (familiarly known as FSU). 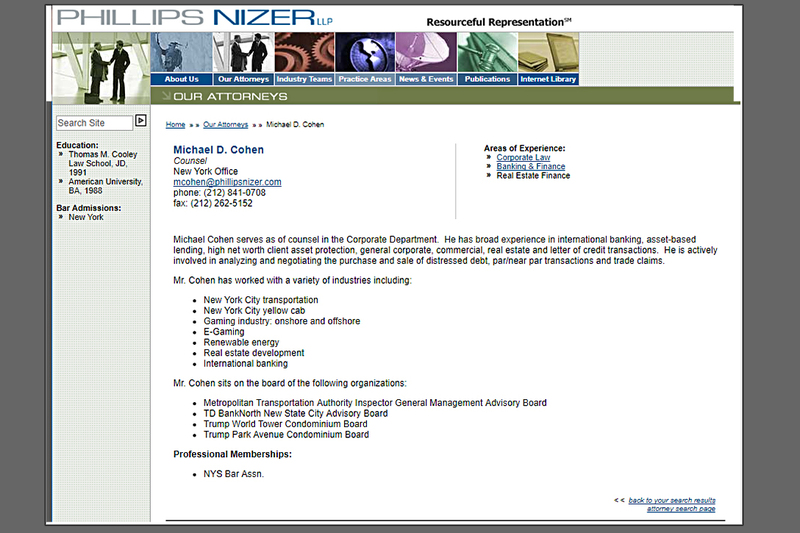 The following story, in documented detail, lays bare Cohen’s dealings, his ties to the FSU, and how he could trigger a world of trouble for the president if he ever decided to reveal what he knows about Trump’s business empire.Among the points illustrated below: &#8212; Michael Cohen and Felix Sater, two key figures in Trump’s businesses in recent years, both have backgrounds tied to the FSU &#8212; Both men knew each other; both began entering Trump’s orbit around the same time with money that may have come from FSU sources — and in a period when Trump came to increasingly depend on such monies &#8212; Putin appears to have launched a full-court press on the United States in this time frame through surrogates, and eventually took an interest in Trump as someone who could help advance Russian interests &#8212; Both Cohen and Sater showed up recently as intermediaries to Trump on behalf of pro-Putin policy initiatives &#8212; While Trump has a history of sticking with supporters, even controversial ones, his loyalty does not extend to Cohen, Sater, Manafort (who managed his campaign for a time) and Flynn, who briefly served as National Security Advisor. What do they all have in common? Ties to Russia. Ties that are part of the public record.Cohen is scheduled to testify before the House Intelligence Committee in early September; although Committee staff have not confirmed this, Cohen said in June that it will be on September 5.While Manafort and Flynn played only specific and short-lived roles with Trump, Cohen has served as confidant, spokesperson and liaison between his boss and powerful foreign agents over the past decade.Of all the people Trump could have tapped to function as his main man, the lawyer who is always around him, his legal rottweiler, why Michael Cohen?The story behind Cohen’s pre-Trump connections to an avalanche of dubiously sourced money from the FSU offers a possible explanation — and the tantalizing prospect of new insight into the president’s curious co-dependence with the Kremlin. This spring, when it became apparent that members of Congress might wish to question him, the typically brash Cohen declared that he would only testify if he received a subpoena. Which is just what happened — he is now slated to testify before the House Intelligence Committee right after Labor Day.Compared to some others in Trump’s entourage, he is largely unknown to the public. Notwithstanding those brief moments in the limelight, the media overall (with a few notable exceptions including Talking Points Memo and Buzzfeed) has devoted little attention to him.But a new development thrust Cohen back into the limelight Monday, when the Washington Post reported that Cohen and Sater had worked together closely in the early months of Trump’s presidential campaign on a plan to build a Trump Tower in Moscow.At Sater’s suggestion, Cohen had emailed Dmitry Peskov, Putin’s personal spokesperson, to solicit the Kremlin’s approval of the lucrative project while Trump, stumping on the campaign trail, was lavishing the Russian president with praise at debates and rallies. 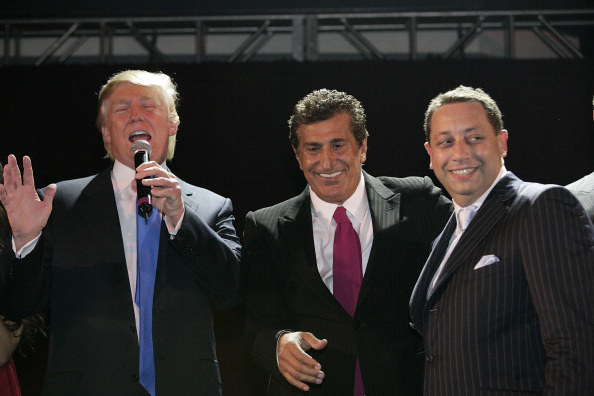 The real estate deal, Sater suggested in a string of emails to Cohen, would be a win-win: Trump would look like a great negotiator, and Putin would be boosting the prospects of the candidate he preferred.“Buddy our boy can become president of the USA and we can engineer it,” Sater wrote to Cohen. 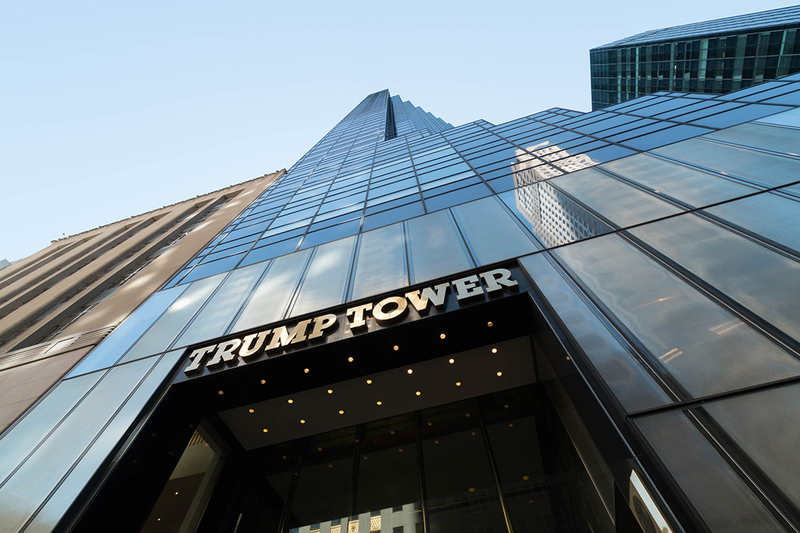 “I will get Putin on this program and we will get Donald elected.”The tower never materialized, but their “boy,” of course, did ascend to the presidency. 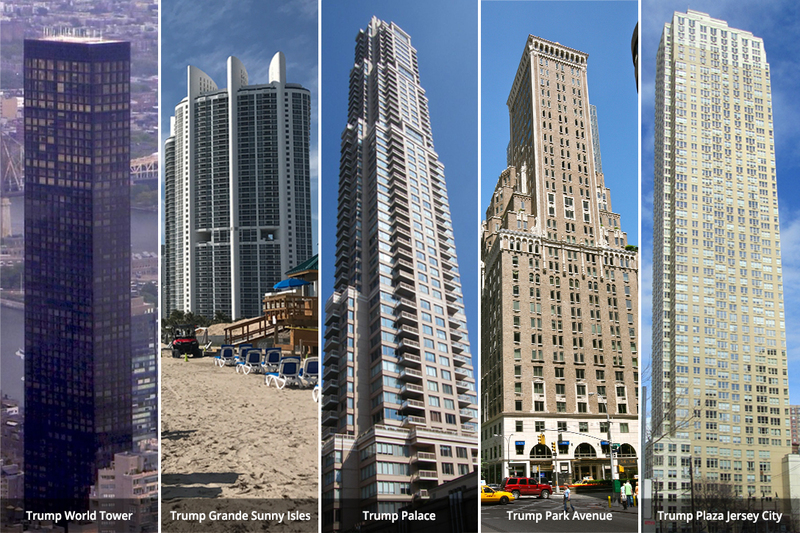 And the Trump Organization renewed ownership of the TrumpTowerMoscow.com domain this July — before the latest controversy, though it has since gone dark. 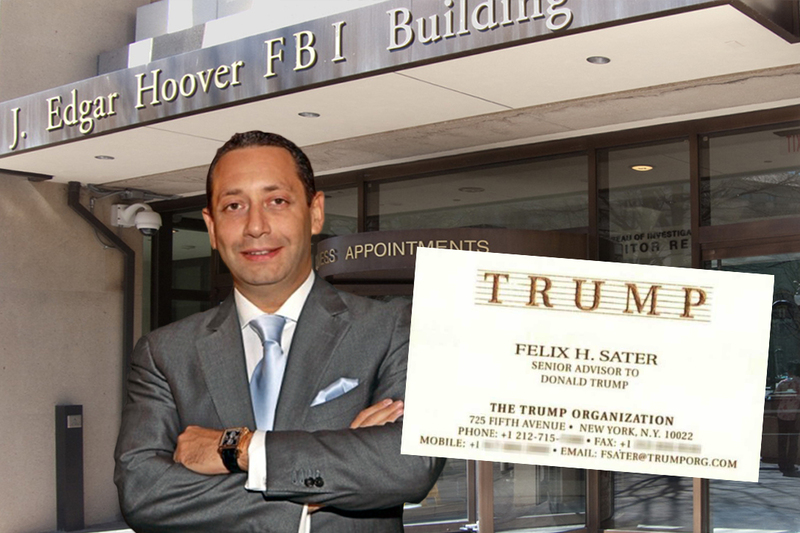 Although Felix Sater was present at the meeting as a supposed intermediary, he wouldn’t have been needed for that. Artemenko had known Cohen for years. Cohen’s brother’s father-in-law was, as mentioned earlier, tied to Artemenko through business. 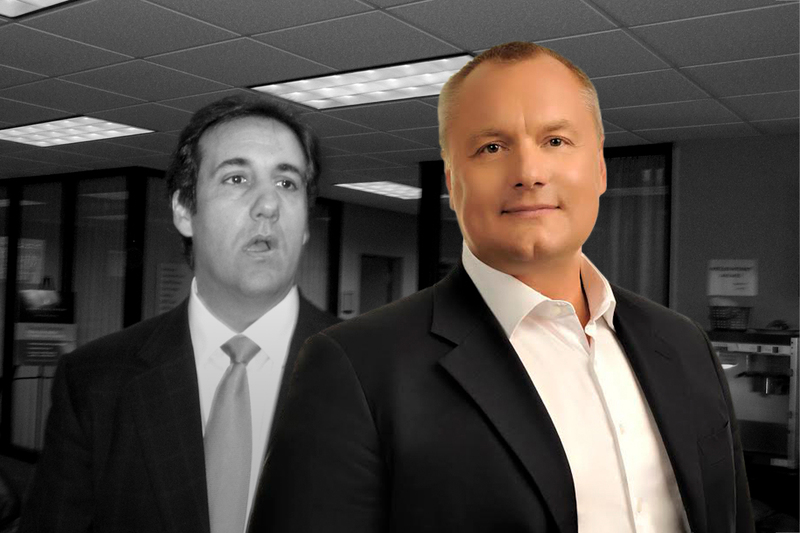 Artemenko was also closely tied to Topolov, the allegedly money-laundering Ukrainian politician in business with Oronov, Bryan Cohen’s father-in-law. 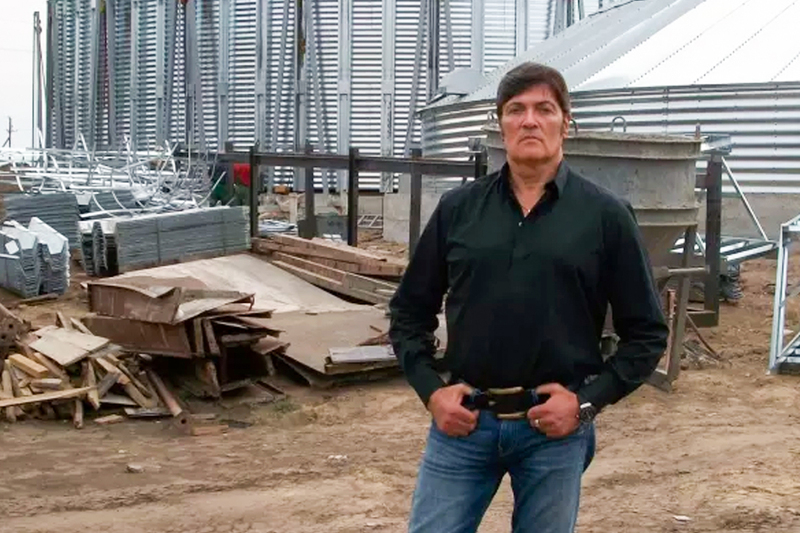 (Oronov died March 2 after suffering from what Bryan Cohen described to WhoWhatWhy as an “incredibly aggressive” cancer diagnosed three months earlier. )Artemenko said that his Russia-Ukraine sanctions proposal had been discussed with Cohen and Sater back during the primaries in early 2016, just as Trump was emerging as the frontrunner. Western sanctions have delivered some crushing blows to Russia’s economy, slashing both its GDP and ruble value by 50 percent in three years, according to a 2017 Congressional Research Service report. Though the economy is expected to resume modest growth, getting out from under the stifling sanctions is for Putin still a national security concern of the highest possible priority. 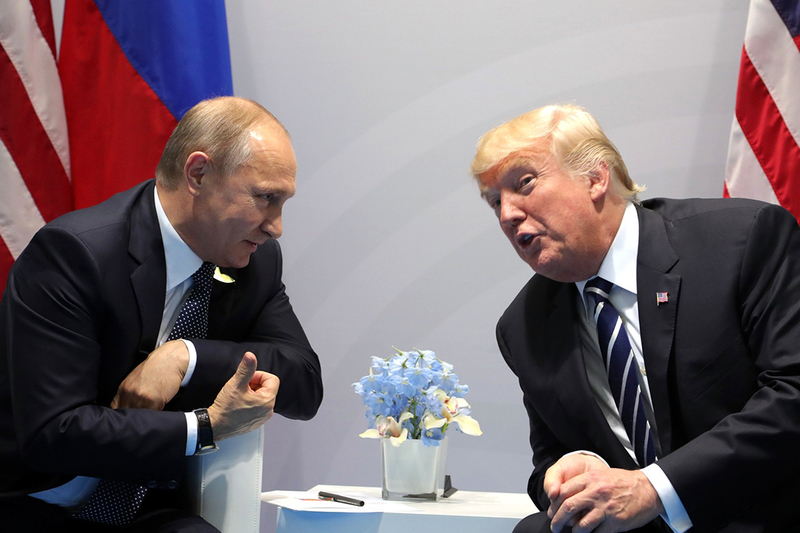 And the Trump camp had been all about lifting the sanctions.During the 2016 Republican Convention, the party surprisingly removed from its platform a condemnation of Russia over its incursion into Ukraine. Initially, both Donald Trump and campaign manager Paul Manafort denied any knowledge of the platform change. Much later, though, we learned that Trump’s platform chairman, J. D. Gordon, had met with the Russian ambassador during the convention.In an interview with CNN’s Jim Acosta, Gordon said he had promoted the softening of the language on Ukraine — a softening that Trump himself had advocated earlier in the year, in a meeting with Gordon. Later still, Gordon would attempt to walk back the admission in a parsing reminiscent of Bill Clinton: “I mean, what’s the definition of pushed for the amendment, right? 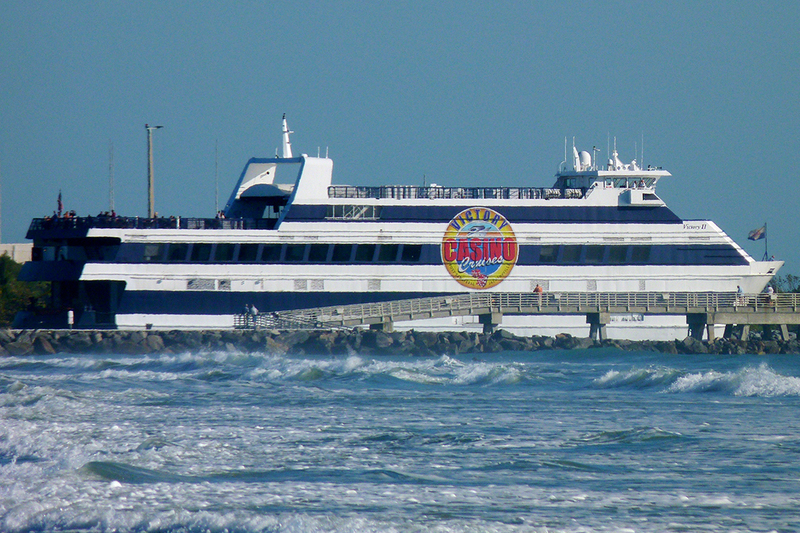 It’s an issue of semantics.”Semantics or no semantics, the platform was changed. Trump himself has been very kind to Russia. As a candidate, he worked strenuously to avoid criticizing Russia. He wouldn’t even acknowledge that Russia had seized Crimea, or that it had military units in eastern Ukraine. Even after he was nominated, he told a reporter,“Just so you understand: [Putin] is not going to go into Ukraine, all right?,” as if that had not already happened two years earlier. This seeming quid pro quo with Russia suggests the extent to which Russia has compromised the Trump White House. Having Cohen and Sater deliver the sanctions “peace proposal” to Flynn, a trusted figure with his own Russia connections, keeps Trump himself out of the loop, something Cohen would well understand — that’s one of the core things lawyers do understand, and a role they often play.We also know that Artemenko’s role in the meetings with Cohen and Sater led Ukraine’s chief prosecutor to open a treason investigation.Why would Cohen go to such a meeting? It seems crazy. But then the Trump team’s defining trait has been its reckless bravado, and a brash disregard for troubling appearances.As for Artemenko’s seemingly bumbling admission about the meeting, it is reminiscent of the “indiscretion” of Sergey Kislyak, the Russian ambassador to the US, who went to the Republican convention to meet with Manafort about softening the GOP’s stance toward Russia. Although Trump and Manafort vigorously denied it, Kislyak then went public with his own account of the meeting. In the complex game being played by Putin, with Russia’s (and Putin’s) future at stake, Trump seems to have been cornered into a precarious dependence on Russian “good will.” As we noted months ago, the FBI has long known much of this. What former FBI director and Special Counsel Robert Mueller will do about it remains to be seen.WhoWhatWhy sought an interview with Cohen, but he declined. When we offered to send him questions, he wrote back: “You can send questions but not committing to respond.” We did send questions. And he did not respond.Research assistance: Claire Wang Related front page panorama photo credit: Adapted by WhoWhatWhy from Michael Cohen (IowaPolitics.com / Flickr – CC BY-SA 2.0), Stormy Daniels (ASACP RTA / Flickr – CC BY-NC 2.0), Donald Trump (The White House), and court (Bjoertvedt / Wikimedia &#8211; CC BY-SA 3.0). The post The Backstory to ‘Better Call Michael Cohen’ You May Have Missed appeared first on WhoWhatWhy.